Leverage body weight to grow even stronger. 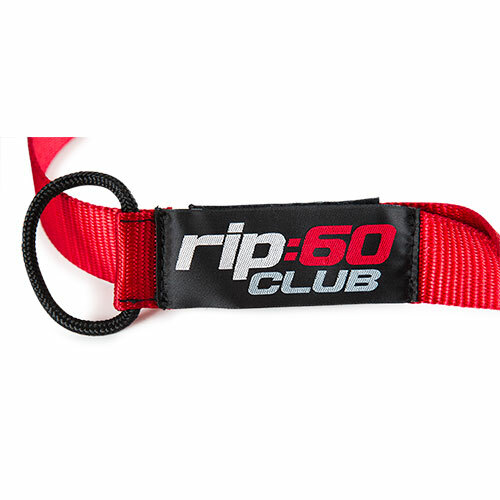 Rip:60 is a complete and compact training system that works for people of all fitness levels. Easily adjustable and conveniently compact, trainers can create full body and targeted workouts that combine cardio with strength training. Ideal for any Freemotion FitRig, the easy attachments and adjustments take minutes, while the straps themselves stand up to continues use and a wide range of weight. 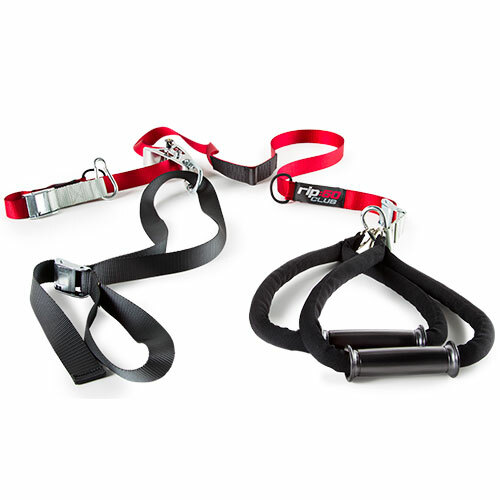 Integrating both on and off strap movements, the Rip:60™ Education delivers a unique, high calorie-burn workout. The sequencing also utilizes functional training with push, pull, trunk and lower body methodology, working each side equally. This also allows for ample recovery time and faster results. 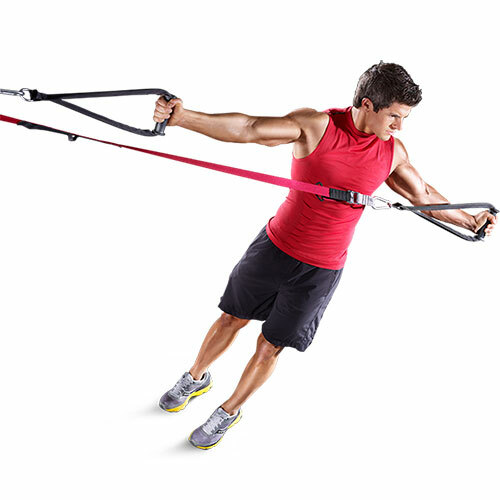 The unique design of the Rip:60™ Trainer is perfect for users of all levels. It adjusts with every movement so you get the workout you want. It’s made of aircraft-quality aluminum and heavy-duty nylon with comfortable hand and ankle straps capable of holding up to 600 lbs. The science of human performance is the same for everyone. Your body can train just like an elite athlete with the RIP 60.